Sheenan, Carol. "Tony Hunt". The Canadian Encyclopedia, 16 November 2016, Historica Canada. https://www.thecanadianencyclopedia.ca/en/article/tony-hunt. Accessed 25 April 2019. Tony Hunt hereditary chief of the Kwakwaka'wakw (Kwakiutl) people of Fort Rupert, BC, artist (born 24 August 1942 in Alert Bay, BC). Tony Hunt hereditary chief of the Kwakwaka'wakw (Kwakiutl) people of Fort Rupert, BC, artist (born 24 August 1942 in Alert Bay, BC). 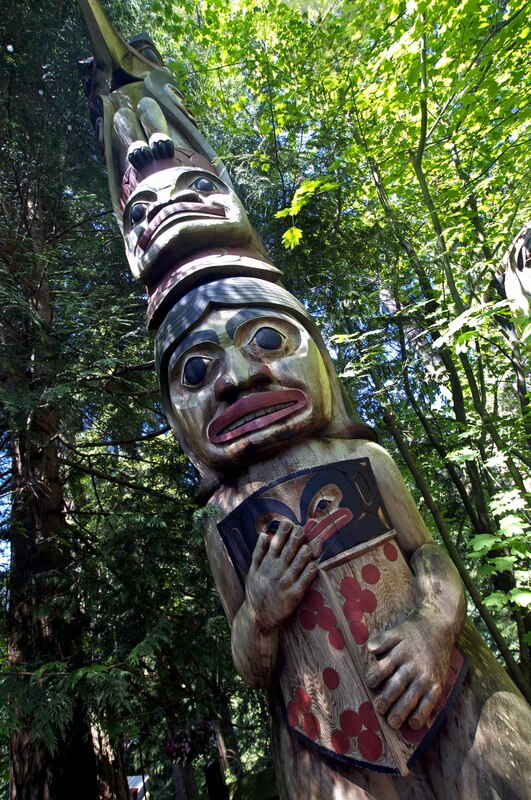 He is the son of Thunderbird Park (BC) master carver Henry Hunt and brother of carvers Richard Hunt and Stanley Hunt. He is the step-grandson of distinguished Kwakwaka'wakw carver Mungo Martin and great-grandson of Kwakwaka'wakw ethnographer George Hunt. Tony Hunt studied with distinguished Kwakwaka'wakw carvers, including his grandfather, Mungo Martin, and his father, Henry Hunt. Together, the Hunt family worked at the British Columbia Provincial Museum’s (now the Royal British Columbia Museum) Thunderbird Park, where they helped to restore and preserve Aboriginal artwork (see Northwest Coast Aboriginal Art). Tony Hunt served as assistant carver to his father from 1962 to 1972 at the museum. 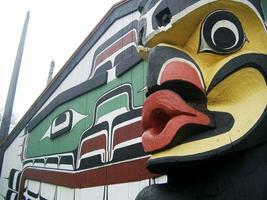 Tony Hunt’s major works include totem poles found in the Royal British Columbia Museum and Bastion Square in Victoria, BC. He also carved a four-tonne stone sculpture for the Canadian Museum of Civilization (now the Canadian Museum of History), called Raven Transforming into Man. Tony’s artwork has captivated an international audience. 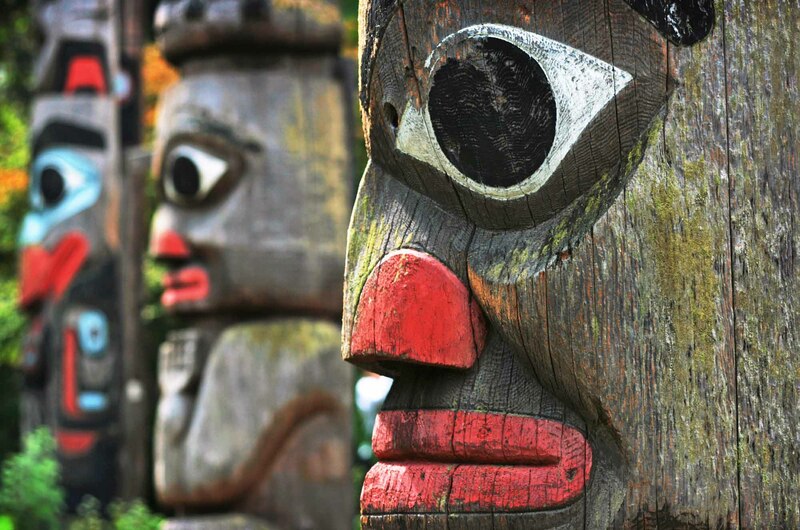 He designed totem poles for a number of Victoria’s sister-cities including Morioka, Japan and Souchow, China. Tony’s artwork is also displayed in Canadian embassies in Mexico City, Mexico and Bonn, Germany. Tony continues to create pieces of art in wood and, more recently, in silver and gold. In 1970, Tony Hunt established the Arts of the Raven Gallery in Victoria, BC, overseeing an apprenticeship program for aspiring young Aboriginal carvers. In 2010, Tony Hunt received the Order of British Columbia. He is also currently the hereditary chief of the Kwakwaka'wakw (Kwakiutl) people of Fort Rupert, BC. Tony Hunt’s son, Tony Hunt, Jr., is also an accomplished artist.